Ellenborough Park is a Country House Hotel set in the heart of the Cotswolds. This 16th Century period property has been recently restored to an exceptional standard and proves to be a perfect rural getaway, ideal for romantic weekends, weddings, conferences and celebrations. 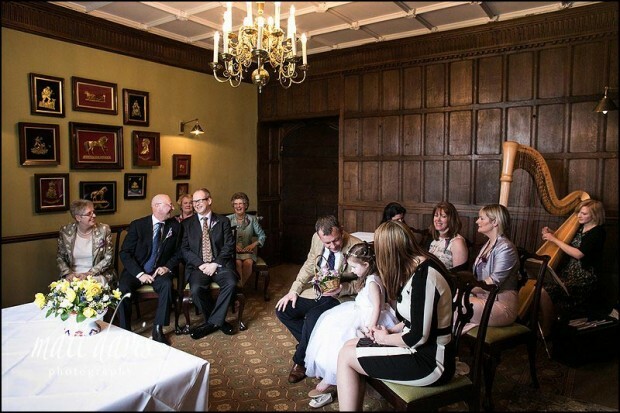 Ellenborough Park has rooms licensed for wedding ceremonies with party sizes ranging from 12 – 140 guests. In addition to the main house you can also use the outdoor stone gazebo, set in the wonderful private gardens, with stunning views across rolling countryside. A marquee can also be set-up in the gardens should you wish to have a traditional English Style wedding. Wedding guests can enjoy all the facilities Ellenborough Park has on offer. Including an outdoor heated swimming pool, spa, fitness suite, or local activities such as Golf, Shooting, country walks and even the famous Cheltenham Gold Cup during race week in March. 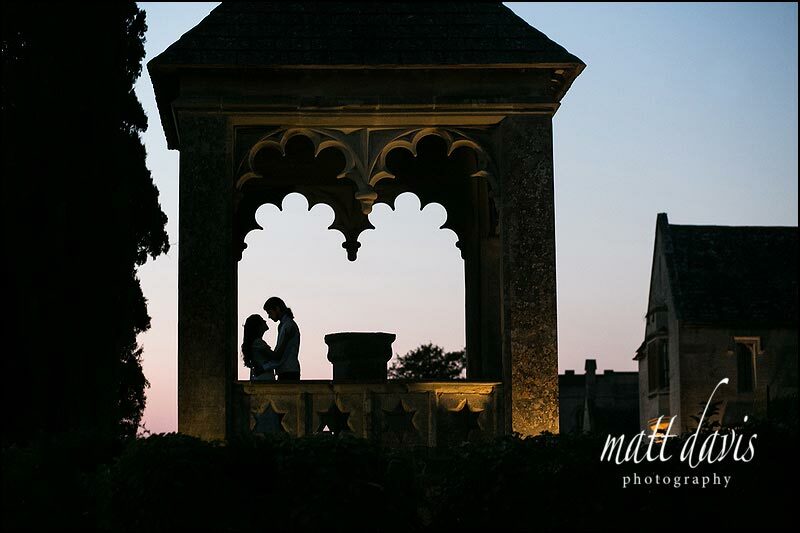 To give you some ideas of this wedding venue, you may like to read this blog post from a Civil Partnership at Ellenborough Park or view this summers evening wedding at Ellenborough Park. It’s well suited for intimate weddings, with smaller numbers of guests. With a focus more on fine dining, Ellenborough Park isn’t a typical wedding venue, more a boutique Cotswold hideaway. There are several options for your wedding ceremony here, with either the main hall, or one of the smaller rooms if numbers of guests are limited. Alternatively the outdoor space is very popular (weather depending) with the dramatic walk along the tree lined path up towards the wedding ceremony. 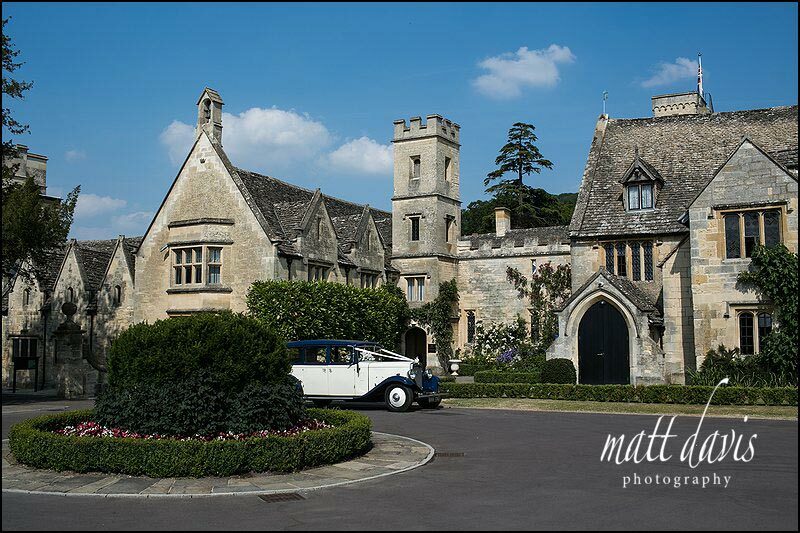 If you’re looking for a wedding venue that also has 5* accommodation then Ellenborough Park is definitely the right choice. Staff here make you feel welcome and are attentive to your individual requirements. Parking is plentiful (as you’d expect) and with the venue offering accommodation, wedding ceremonies (indoor and out) as well as the wedding reception, you’ve got it all covered. If you are considering a wedding at Ellenborough Park then please contact me for more information on the services I offer. I live in Cheltenham, close to this venue, so you can always stop by for a chat when in the area.